Ladies, step aside. 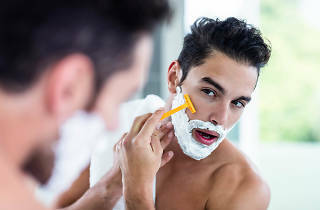 We know there are a wealth of great skincare, makeup and organic products available for you, but right now we’re focusing on the men and the significant amount of products available today for the grooming male. You only have one face so you might as well take care of it while you can. 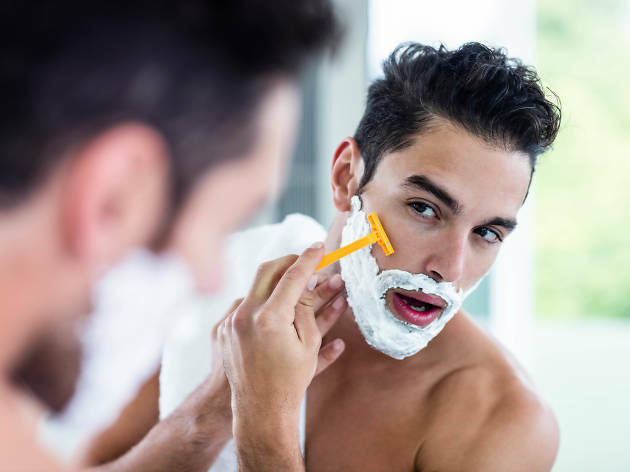 From cleansers, shaving foam to deodorant, we’ve got every aspect down to create the ultimate pampered male. Wash away dirt and oil with this purifying cleanser infused with methanol and Pitera essence that leaves skin feeling refreshed and clean. The cleanser foams up into a fine foam that cleans out your pores while leaving the skin moisturised and free of impurities. $499. 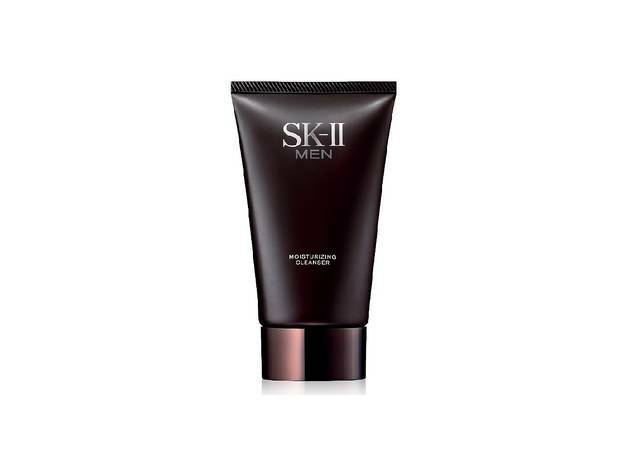 Available at SK-II citywide inc SOGO, G/F East Point Centre, 555 Hennessy Rd, Causeway Bay, 2834 2166; sk-ii.com.hk. 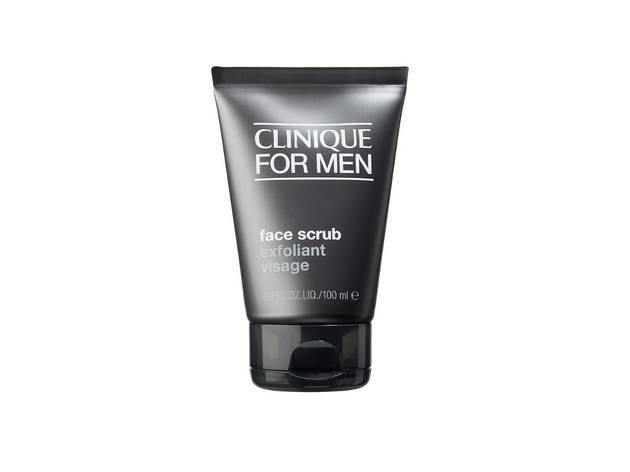 Use this exfoliator to clear the skin before moving onto shaving. The texture is a fine, non-abrasive formula that lifts beard hairs and helps reduce the growth of uncomfortable ingrown hairs. This is a must-have. $170. Available at Clinique citywide inc Shop 1083, IFC mall, 8 Finance St, Central, 3188 1112; clinique.com.hk. 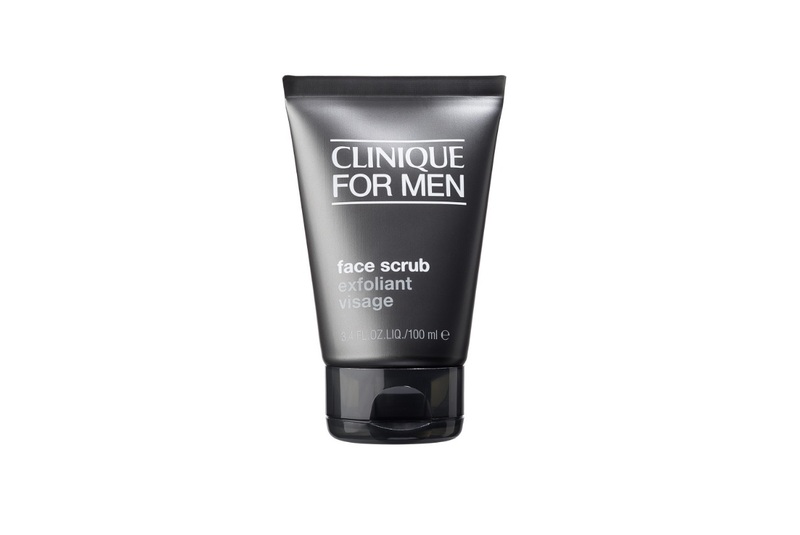 Made just for men, this toner is a great way to comfort the face after shaving and a good step to add in before applying moisturiser. 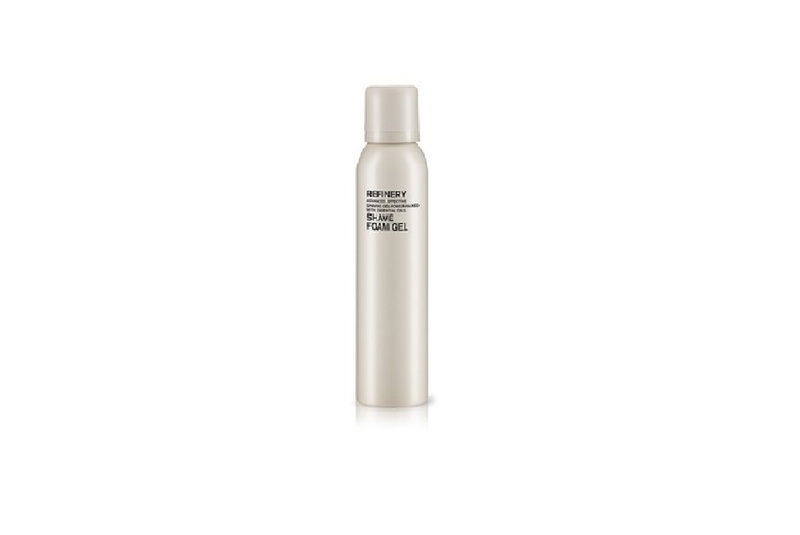 The toner also nourishes the skin with vitamins and herbal extracts while corn mint oil provides a cooling effect. $220. 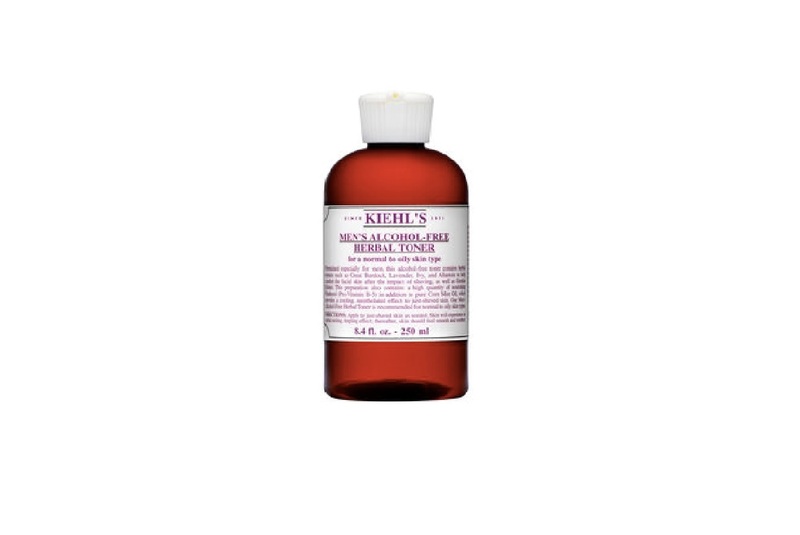 Available at Kiehl’s citywide inc, L2-26, Langham Place, 8 Argyle St, Mong Kok, 3109 7384; kiehls.com.hk. Suitable for all skin types, this botanical formula is great for maximum slip texture assisting in achieving that perfect shave. The formula smells divine and is filled with hydrating botanicals that help calm the skin while getting the closest shave possible. $270. 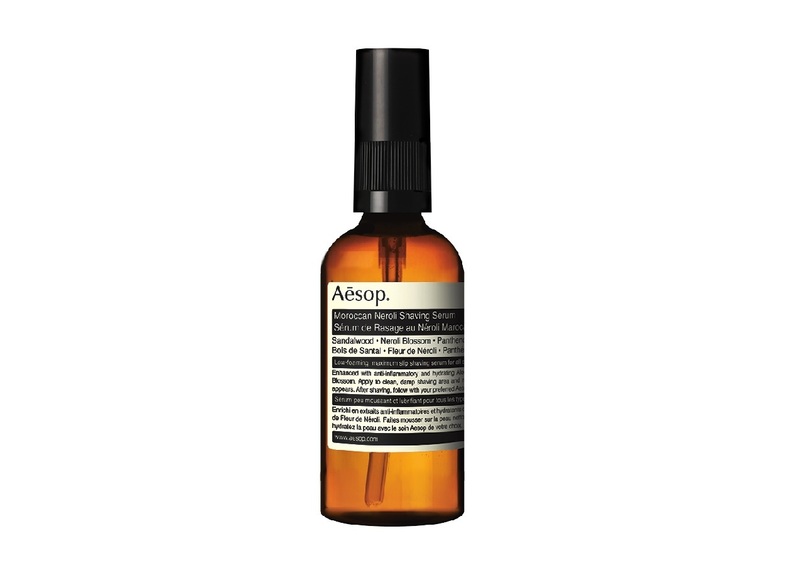 Available at Aesop citywide inc Shop 15A, G/F, Fashion Walk, 11-19 Great George St Causeway Bay, 2890 8234; aesop.com/hk. If you prefer shaving with a gel rather than an oil, this product is just for you. The rich foaming shaving gel helps protect from razor burn while aiding in a close, comfortable shave. The formula contains clove and peppermint for a minty effect that leaves the face feeling refreshed. $219. Available online at sephora.hk. Using community fair trade aloe vera from Guatemala, this soothing lotion is the perfect remedy to take the sting out of shaving. 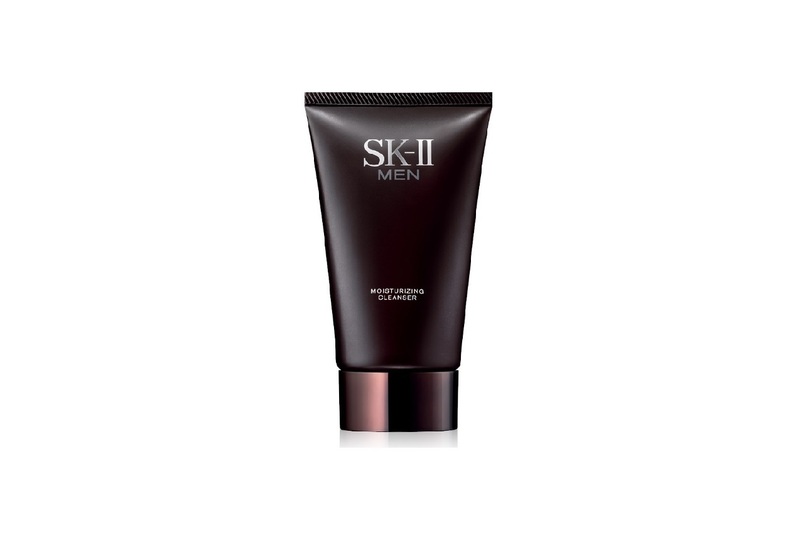 The shaving lotion also contains Boswellia extract and witch hazel to help calm the skin for a gentle shave. $169. Available at Body Shop citywide inc Shop B220, B2/F, Times Square, 1 Matheson St, Causeway Bay, 2506 0678; thebodyshop.com.hk. 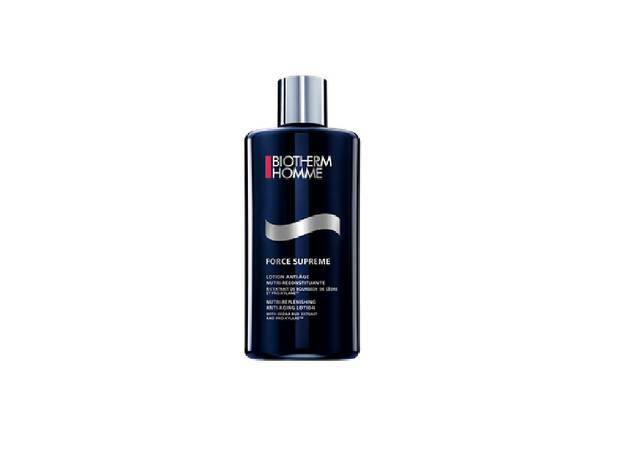 Biotherm Homme has recently signed on brand ambassador David Beckham, and there’s no doubt men are curious as to what’s involved in his skincare routine. 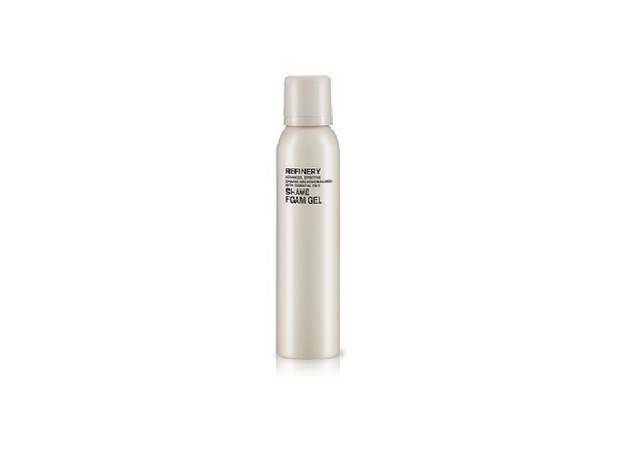 Use this anti-aging lotion enriched with pro-xylane and extract from Japanese cedar bud to help stimulate the production of skin cells aiding in firmer, more radiant skin. 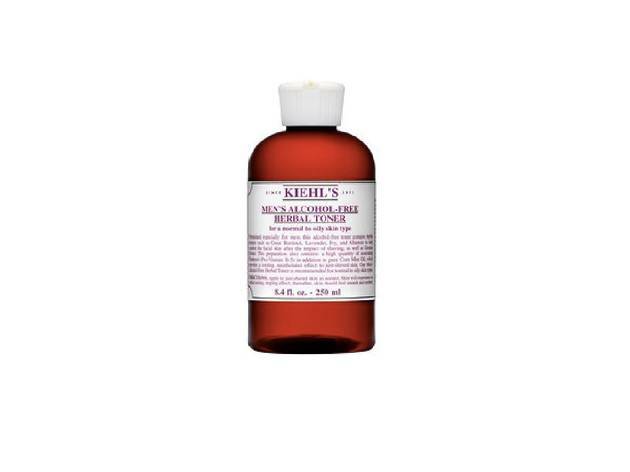 The lotion also includes omega fatty acids to help slow down the signs of ageing. $420. 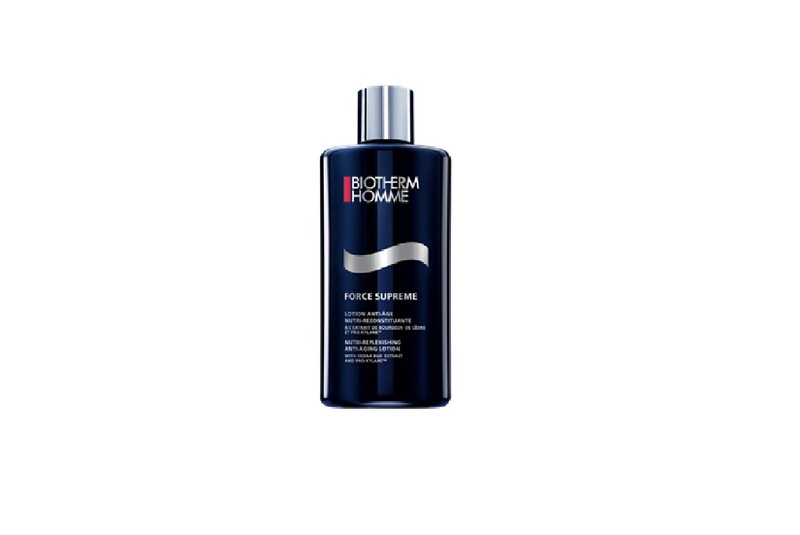 Available at Biotherm citywide inc Kiosk E2, U/G, Festival Walk, 80 Tat Chee Ave, Kowloon Tong, 2265 7983; biotherm.com.hk. 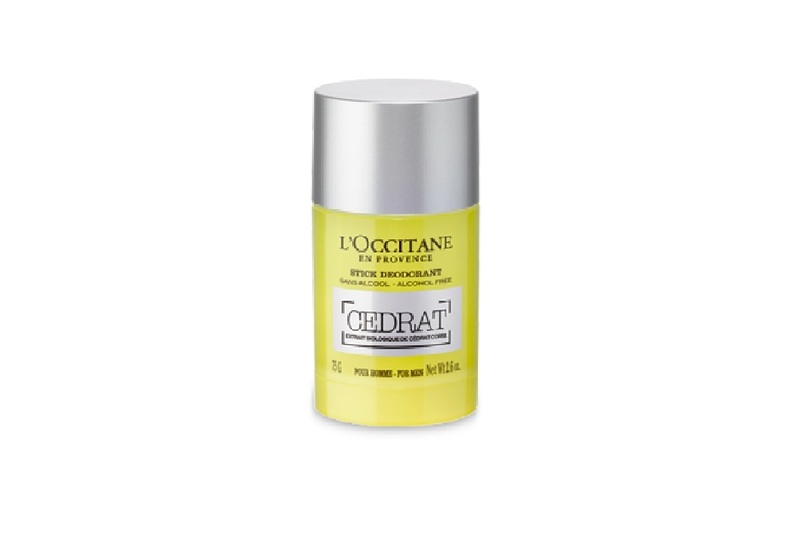 Deordorant is a must-have essential, especially in Hong Kong’s humid summer heat, so stick with this L’Occitane formula that glides on smoothly and dries in a jiffy. The deodorant also leaves a fresh, energising scent that will get you through your day. $180. Available at L’Occitane citywide inc Shop 104, Pacific Place, 88 Queensway, Admiralty, 2522 1033; hk.loccitane.com. Exfoliate yourself with this deep-cleansing soap bar that leaves the skin soft and smooth. Enriched with 26 different minerals and sea mud, the soap texture helps remove dead skin cells while also stimulating better circulation and natural skin regeneration. The soap also comes with a travel-friendly soap dish for the man on the go. $400. Available at Erno Laszlo citywide inc Shop 233, 2/F, Cityplaza, 18 Taikoo Shing Rd, Island East, 2511 7988; ernolaszlo-hk.com. 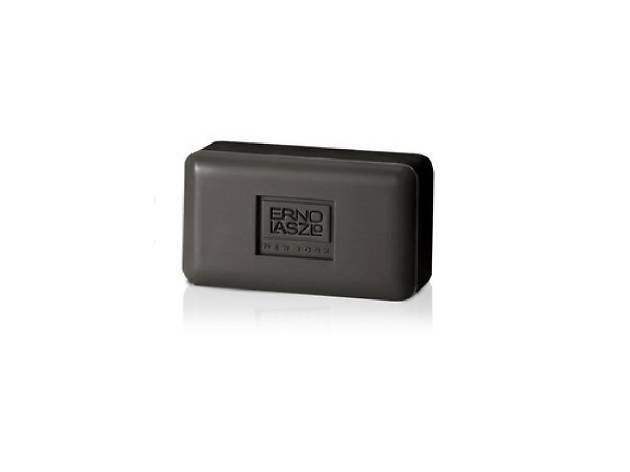 The ultimate multi-purpose bar of soap, use this nifty bar on your hair, face and body to revitalise and flush out toxins. Made with coconut oil and aloe vera gel, the bar cleanses without stripping moisture from the skin. 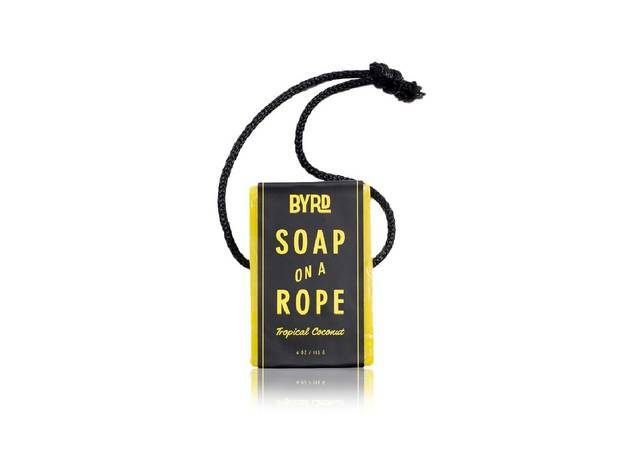 Use the handy rope attached to the bar to hang around your wrist or shower tap for easy convenience. $140. Available online at sephora.hk.